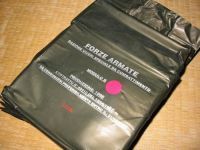 This site is all about U.S. military operational rations – both current and from the recent past. 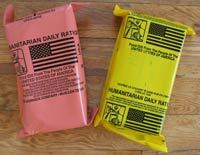 You’ll also find information on some foreign rations (Canadian and British). 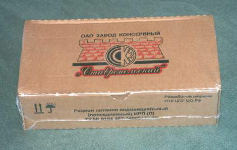 Feel free to contact us if you have any information on rations from other countries. 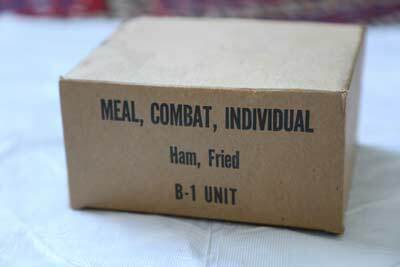 MREs have been under development for the past twenty years. 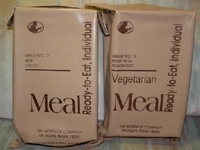 As a result, many changes have been made to the contents, packaging, and appearance of MREs. 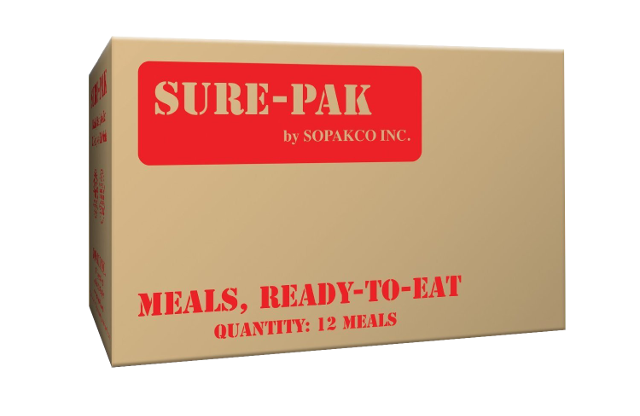 I’ve attempted to cover all these changes and provide pictures wherever possible.MRE stands for Meal, Ready-to-Eat and is currently the main individual operational ration for the U.S. military. 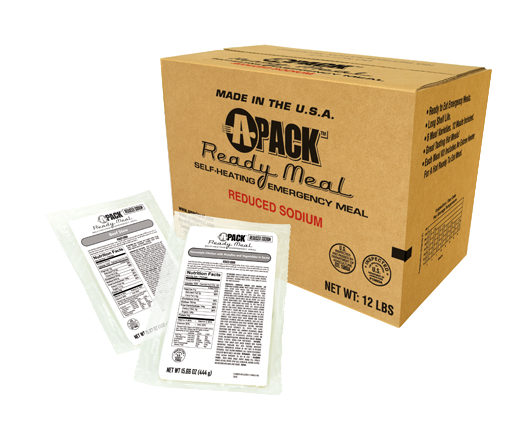 MREs are meant to be completely self-contained meals that provide all the nutrition a solider-on-the-go needs to sustain him/herself. 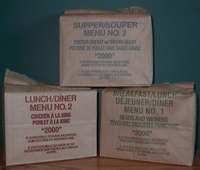 Typical contents include entree, side dish, crackers, peanut butter/cheese spread, dessert, instant coffee/tea, matches, toilet paper, spoon, and a heater to heat the main entree. 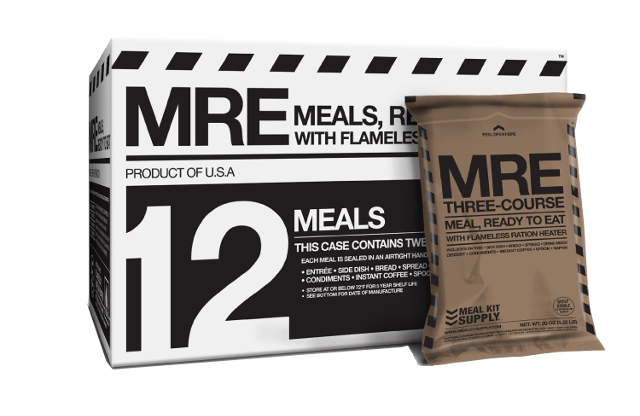 While everything in an MRE can be eaten cold, it usually tastes better warm. 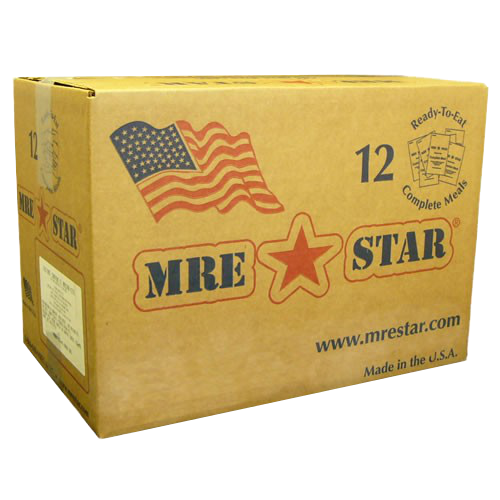 You can buy MREInfo-approved MREs here. 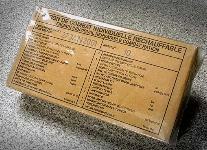 Click to see the Australian Combat Ration Pack.